There is much talk on the subject of solo sailing controversy as professional solo sailing is beginning to appeal to the younger generation and these teens are on a mission to break world records by taking on a sailing solo adventure. Whilst some of us might desire to take a sailing course in between work and looking after our kids, many young teenagers are beyond that novice stage and are already sailing the seven seas. Whilst the thought of being alone on a boat with no assistance is scary for you, you will not believe that these young sailing individuals are sailing solo daily. 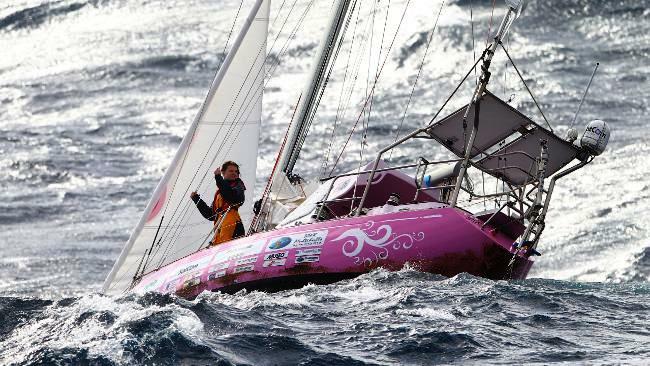 What is so amazing is that they are sailing solo around the world while battling the vicious waters with no aid or help. Recently, the issue of letting young teenagers sail solo has come into the spotlight with many youngsters voicing their desire to venture out on their own. There are a handful of teenagers that are presently trying to commence their solo sailing journey but some are being stopped by their parents and are being forbidden from taking to the sea. Whilst some young individuals are already circumnavigating the globe, others are going through court procedures to fight for their right to sail solo. 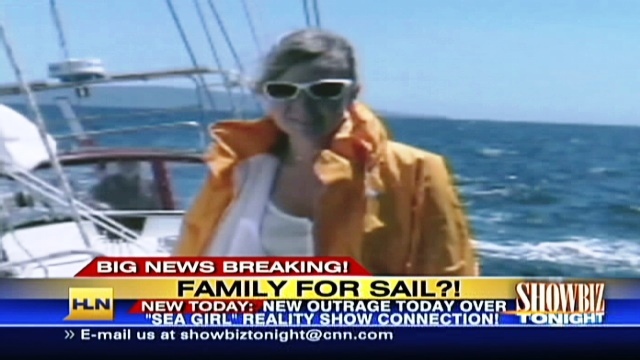 And this is making headline and causing solo sailing controversy. 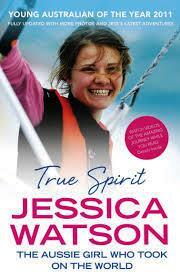 A girl named Jessica began her journey and is currently sailing solo despite government warning. Solo Sailing Controversy and Age! This 16 year old as well as many others have brought this controversial topic to the forefront recently and many continue to argue about what age is too young to sail solo. A sailing family with two young ambitious sailors is the Sunderlands. Brother Zac recently completed an around the world solo sailing adventure and younger sister Abby is hoping to follow in her footsteps. 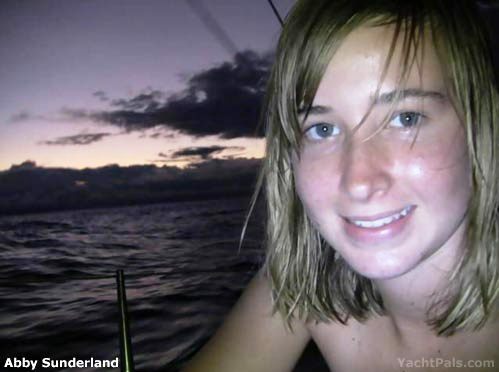 Abby is supported by her mother and both mother and daughter are both excited about the adventures that lie ahead It seems that government officials are to not open to these brave of teenagers sailing solo and are requesting that these stop immediately. In recent news, Laura Dekker was recently held under two months of supervision due to the authorities refusing to let her begin her sailing solo journey. And massive controversy surrounded her case. Many individuals feel that age is making a huge difference and the younger one is, the less experience they have, while others believe that experience, strength and determination is all that is needed to help the young sailors with their sailing solo adventure.